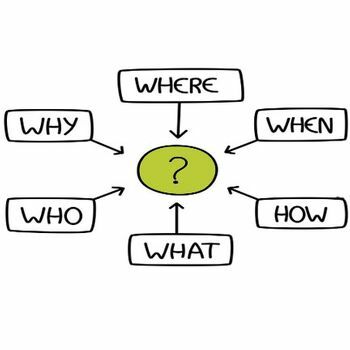 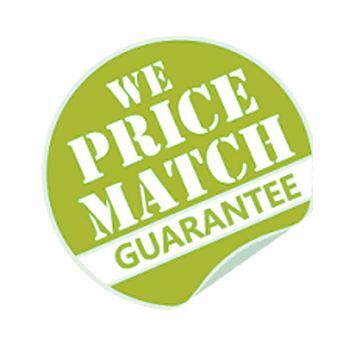 Call us regarding anything; questions you may or suggestions on how we can make our business better! 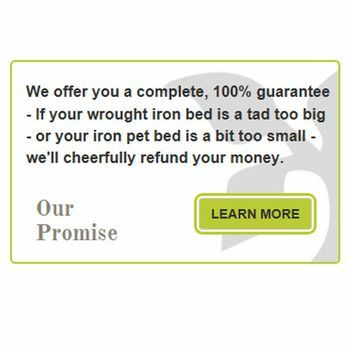 Our pledge to you is simple - We want you to enjoy doing business with us and to be delighted with your product. 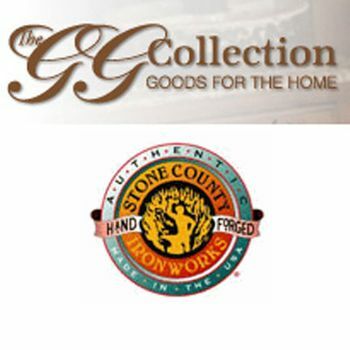 No matter what your style, if you live in the North Georgia area; come by or give us a call. 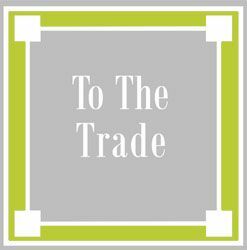 In appreciation of ongoing business we offer a courtesy discount to the trade. 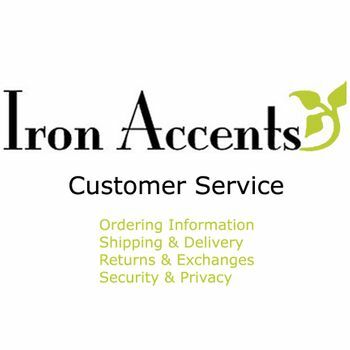 Iron Accents, Inc. 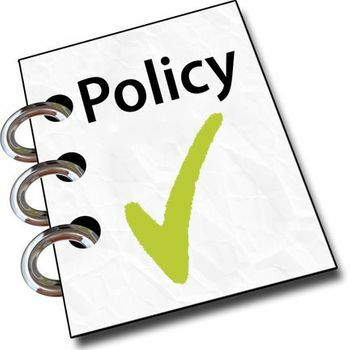 Limitation of Liability for Typographical Errors Policy. 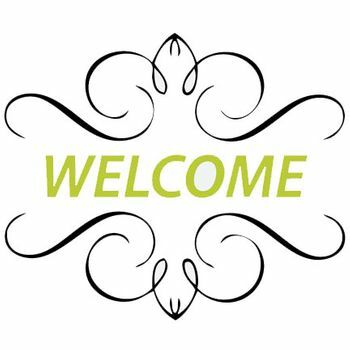 A brief introduction to some of our most valuable retail partners and the beautiful lines they provide us with. 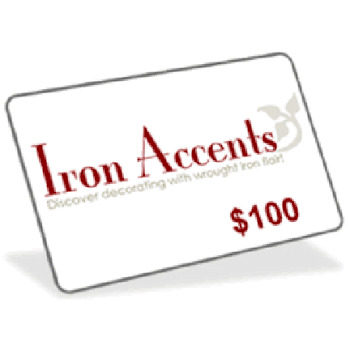 How do I use an Iron Accents gift certificate? 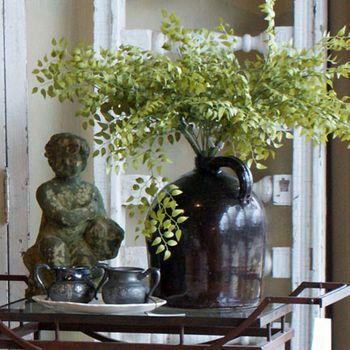 Helpful Information - For the selection and care of wrought iron furniture and decorative home accents. 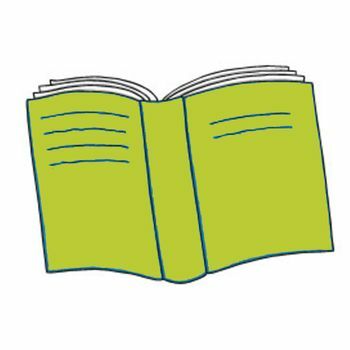 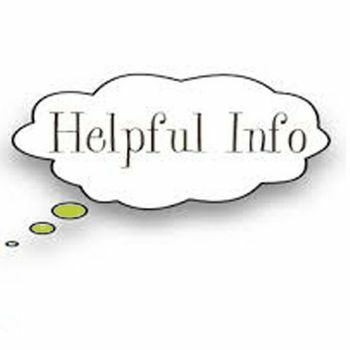 Links to helpful resources for home and garden design, decorating and information. 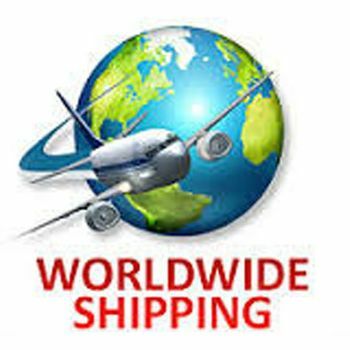 We are excited to now ship our great wrought iron and home accessories outside of the USA. 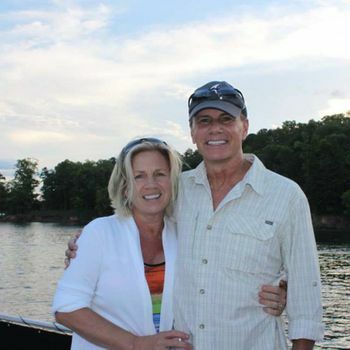 We just had to do something to thank you. 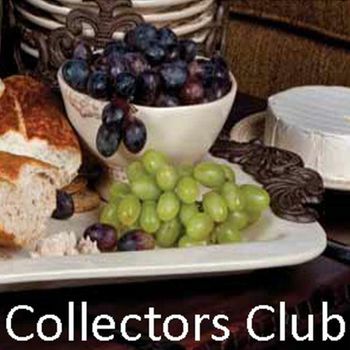 Accordingly, we are pleased to introduce the GG Collectors Club. 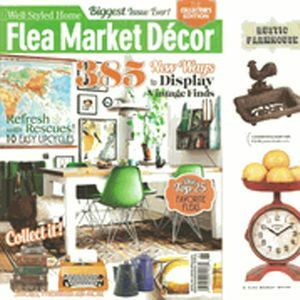 Browse our latest selection of products featured in leading home magazines and decorating shows. 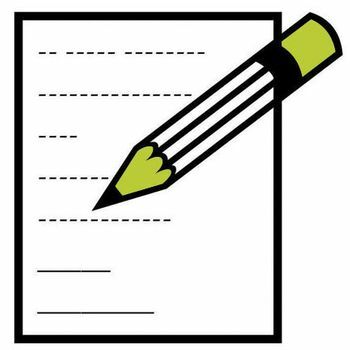 A opt-in list we maintain in an effort to keep our local customers informed. 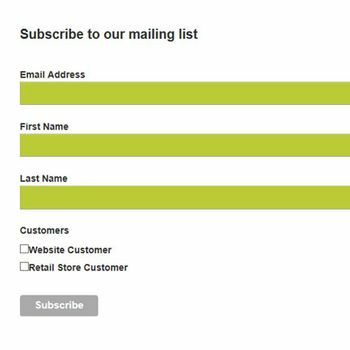 a opt-in list we maintain in an effort to keep our website customers informed. 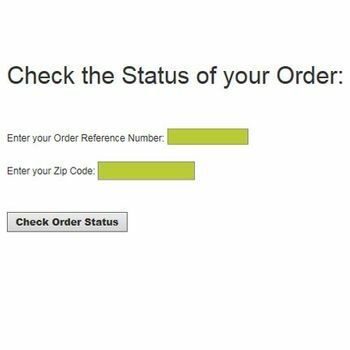 Check the status of any order - whether it was placed by phone, mail or via our website. 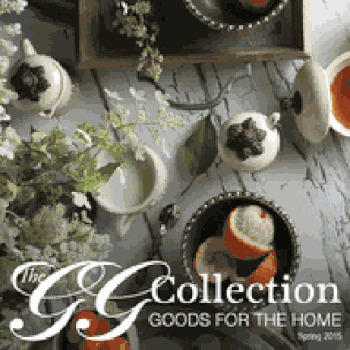 We are currently in the process of compiling (eco-friendly) PDF Catalogs of our favorite manufacturers. 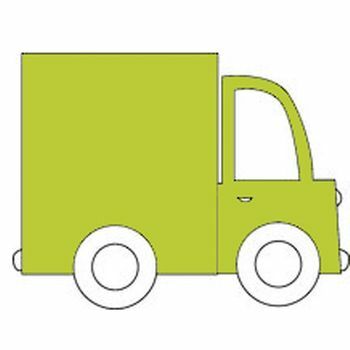 Please be sure to inspect merchandise upon receipt and note any damage with the driver. 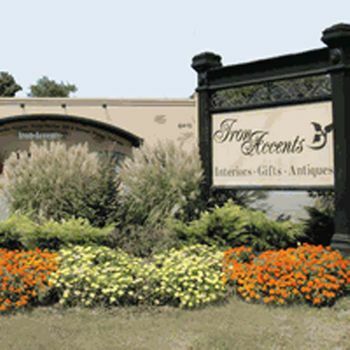 Thank you for joining the Iron Accents "In-The-Know" community!